Discount Business Web Sites is proud to use Woo E-Commerce for all of our Stores. Click on the image to view videos that are guaranteed to impress you. 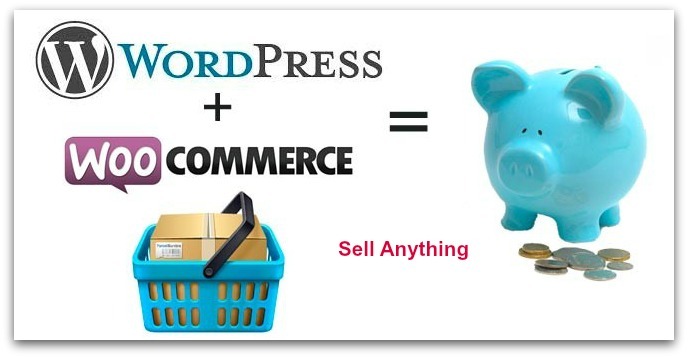 Woo is the top selling E-Commerce plugin for WordPress Themes. It is amazing!